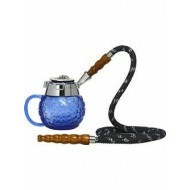 Buy Mya Hookahs at Doc's. 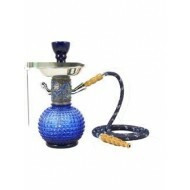 12 inches high, very stable for its size and smokes as good as any othe..
Buy Mya Hookahs at Doc's. 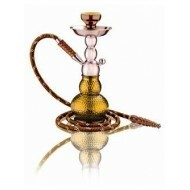 Take a look at the new Mya Coppa Hookah! This tiny hookah makes a great.. The Fedora Hookah is stylish and unique. 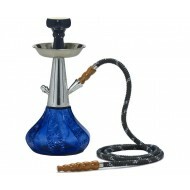 When assembled, this hookah is 14 inches tall. Choose form ..
Gelato is a high quality low cost alternative to the Gelato family. It features a molded aluminum st..